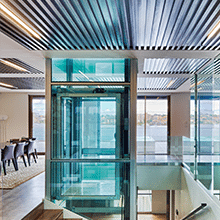 Home > Uncategorized > WHY CHOOSE A HOME ELEVATOR? 31 May WHY CHOOSE A HOME ELEVATOR? When it comes to renovation projects, home elevators may not be the first thing you think of – but you shouldn’t underestimate their potential to boost the value of your property and improve your quality of life. 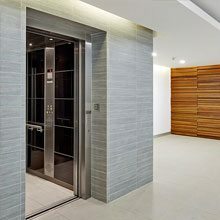 Luxury lifts from Easy Living Home Elevators can be customised to fit any space and decor – our friendly team can help you find the lift that best complements your property. Why are home elevators appealing? Home elevators are particularly appealing to those with limited mobility for obvious reasons, but this is not the only reason why they are a great choice. You might be surprised to learn that installing a home elevator is a relatively straightforward procedure, giving you a safe alternative to stairs in your home. This means an end to the days of lugging heavy loads of laundry up and down the stairs, and makes redecorating or rearranging furniture a quick and painless task. You might even find that your home elevator is a perfect solution if you use a room on the second floor of your property for storage – you can unpack the Christmas decorations or bring things up to store with the simple touch of a button. 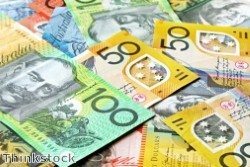 It’s also smart to think of your luxury home elevator as an investment in your future. Ageing is an unavoidable fact of life, but taking measures to make your home more accessible now could allow you to remain in your property for longer. 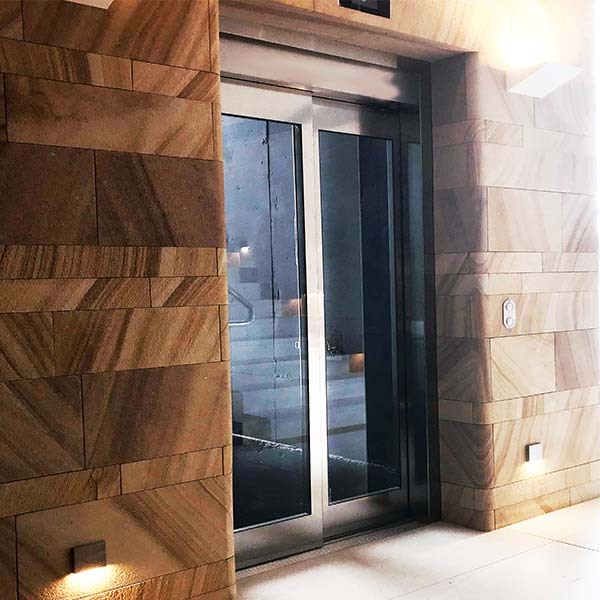 Even if your intention is to move into a smaller property at a later date, you might find that a luxury lift is a wise investment – it could make your home more appealing to prospective buyers and has the potential to boost its value.